Tobia joined BayPAT in 2017 as Licensing Manager in the field of physical sciences. He is involved in the entire business development and licensing process to commercialize inventions. Tobia has a background in material science and optical analysis methods for nanomaterials. 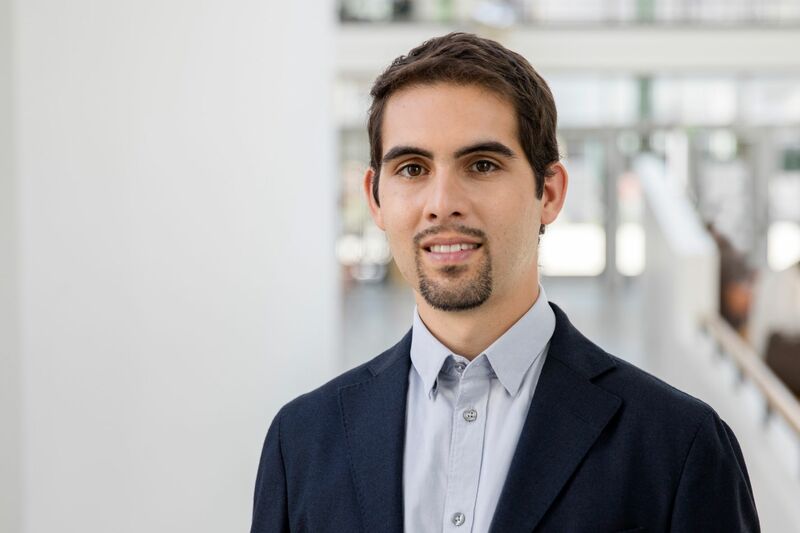 In 2012, he finished his Master’s of Material Science at the University of Padova, and in 2016 he received his PhD degree from the Ludwig-Maximilians-University of Munich for his work in the group of Prof. Dr. Achim Hartschuh. His research activity was focused on the application of nano-optics techniques (surface and tip enhanced Raman scattering) to investigate electronic and acoustic properties of nanomaterials, with particular focus on carbon materials and semiconducting nanowires.